A restaurant and pub in picturesque Center Sandwich, the Corner House has been serving up a slice of New Hampshire hospitality for over 150 years. Enjoy a crackling fire and casual fare in the upstairs pub, or dine intimately by candlelight savoring locally sourced produce and game in one of our four country elegant dining rooms. Open year round for Dinner and Sunday Brunch. Seasonal Lunch and Patio dining available June – October. For current hours, please check the website. • Thursday Storytelling Dinners late Oct. - May. • Live music in our Pub every Friday evening. • We also cater – our place or yours! The Dessert Table is the home bakery of Wendy Shambaugh, who has over forty years of baking expertise resulting in delicious and affordable baked goods made with local ingredients whenever possible. The wide variety of baked goods, ‘made from scratch,’ are prepared for customer satisfaction. Specialties include fruit pies, made with fruit from Great Northern Berries in North Sandwich, scones, muffins, pastries, and much more. The baked goods are sold from the house year round and seasonally at Wayside Farm in North Sandwich, NH. Email Baker Wendy at wendy7701@hotmail.com. The Isaac Adams Homestead, a rich slice of Sandwich history, is finding new life after years of neglect. 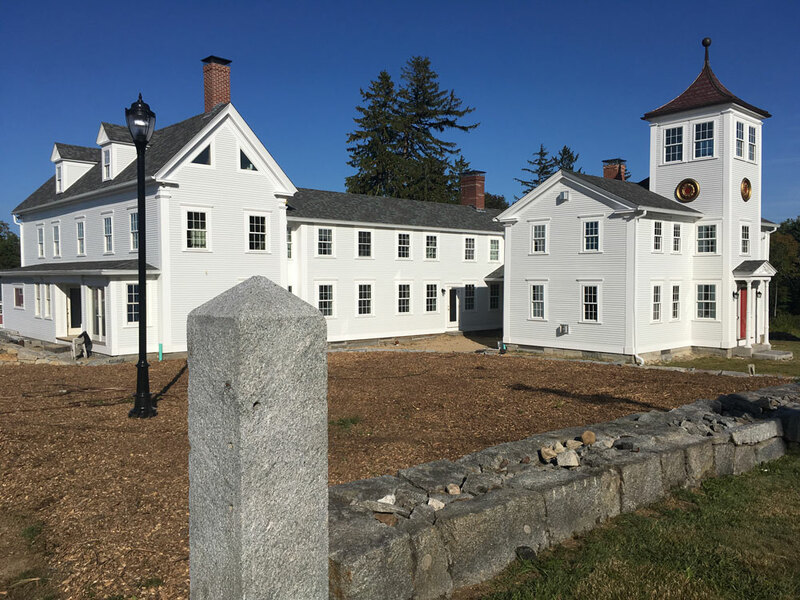 John Dolan purchased the estate in 2013, and began the daunting project of restoring multiple buildings, including a windmill built in 1885. Much has been done, and there is more to do. His plan is to turn the homestead into an elegant bed and breakfast with modern comforts. The estate was first developed by Isaac Adams who purchased the property in 1855. Adams, a New Hampshire native, left Sandwich as a young man for an illustrious career in Boston. Entrepreneur and inventor of the Adams Steam Press, by the time Adams returned to Sandwich he was wealthy enough to create a unique homestead for himself where he lived out his days. For more information, or to be added to our mailing list, please contact us at: theisaacadamshomestead@gmail.com. Culinary Glee in the 603! Enjoy honestly made, responsibly sourced breakfast, lunch and dinner from our food truck, or hire us for a unique catering experience. Fresh, creative and delicious. We're out and about Mid-May through Columbus Day. 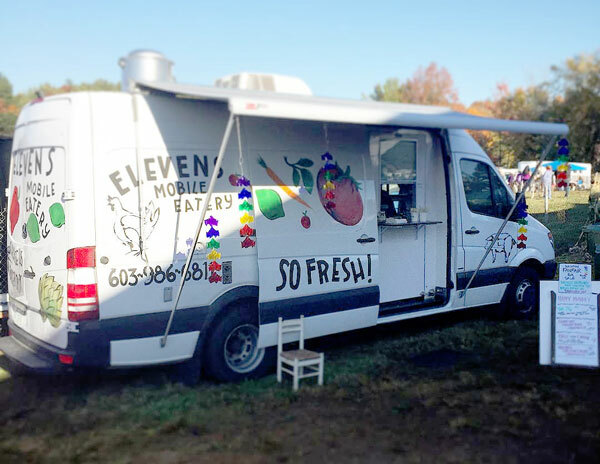 Find as at the Tamworth Farmers Market, UUFES Parking lot, Saturdays 9 AM - 1 PM, May 14 through October 22; Sandwich Farmers Market, Community Church Parking lot, Wednesdays 4 - 6:30 PM (but Elevens will be there from 11 AM). Coming soon to a hill near you! On a quiet country road, the Jonathan Beede House welcomes you to experience the unhurried hospitality of another time and place. Lovingly restored by Innkeepers Susan & John Davies, this historic 1787 center-chimney colonial was built by one of Sandwich’s early settlers. 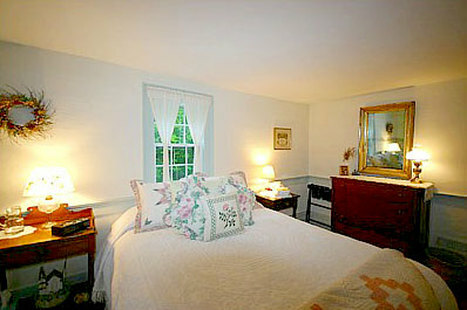 Four comfortable guest rooms with fireplaces are furnished with period pieces, family antiques and heirloom quilts. Private baths. Gather in the keeping room, curl up in the parlor or relax in the three season sunroom. Delightful, full country breakfast served in the dining room, with its 18th C. fireplace and Indian shutters. Adjoins wildlife preserve’s 4-season hiking and cross country ski trails. White Mountain National Forest is just outside the back door. Full access to Squam Lake. Open year ‘round. 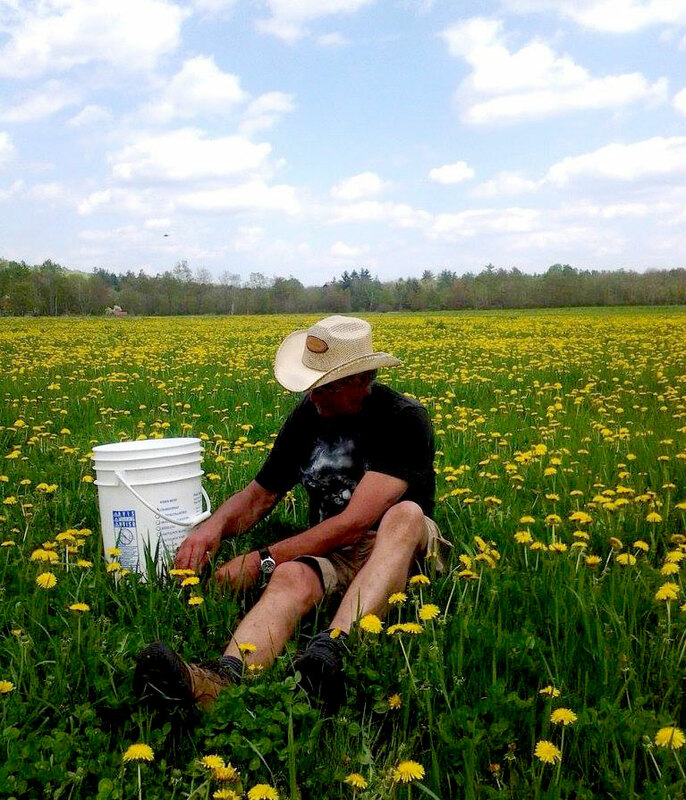 Fresh farm-made ice cream and farmhouse cheeses, sold in local stores and farmstands, and at the farm.